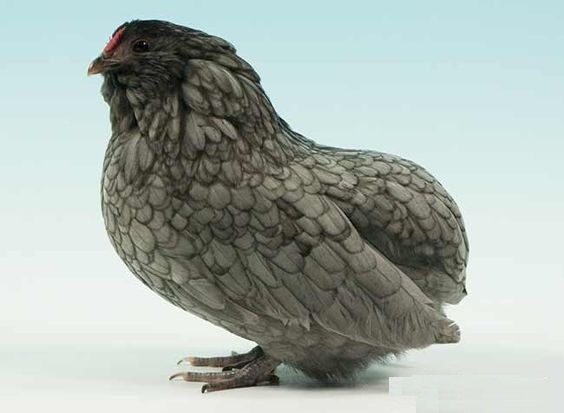 The Barbu du Grubbe is a breed of extremely rare chicken that was developed in Belgium in the early 20th century. 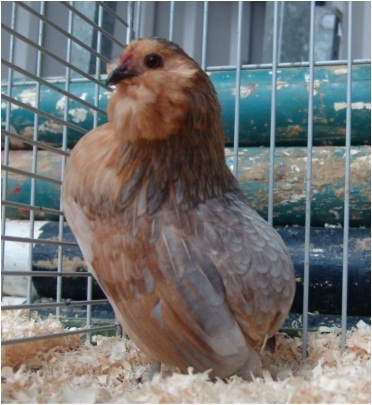 With no larger counterpart present, this breed is classified as ‘true bantam’. This is a very rare breed, and has been considered as ‘critically endangered’. 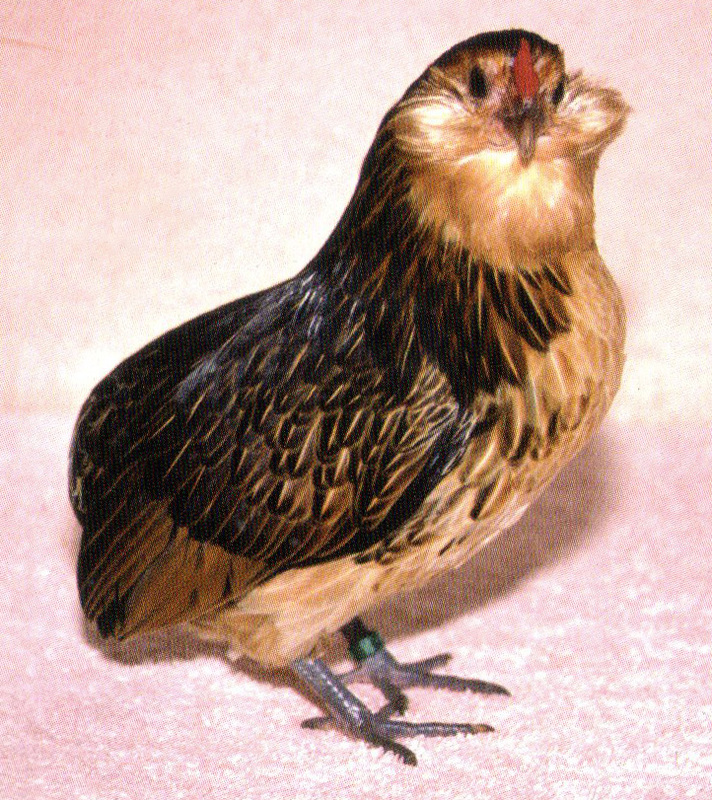 Breeding programs have been undertaken by the authorities, though, in order to increase the population of this rare fowl. In 1904, this fowl was developed near a small town named Kortenberg in Belgium, and was introduced for the first time in UK in around 1911, and appeared to be quite popular in other parts of Europe too. 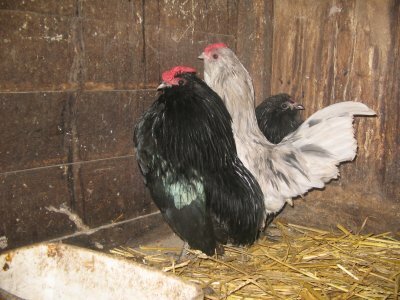 Genetically, these are but a tailless variety of the Barbu D’Anvers breed. Like all bearded bantam breeds of chicken, it is one of the oldest bantam breeds. Practically, there are no records or concrete evidence of their history. However, a breeder named Robert Pauwels has unanimously been regarded as the creator of these bantams, who was also the creator of the Barbu d’Everberg breed. At Pauwels’ breeding farm, a tail-less Barbu d’Anvers was born. Crossbreeding them carefully, the breeder was successful in creating quite a few of such tail-less specimens. These new birds showed up in different exhibitions just prior to the outbreak of the World War I. After the great war was over, these chickens were not again seen for a few decades, until in 2012, about 170 breeding specimens were found in Belgium. Presently, this breed is regularly exhibited at different poultry exhibitions in the Netherlands, and has also been recognized in Germany. The Barbu de Grubbe is not reared for egg production (or for meat). They are but an ornamental breed, primarily raised for fancy. The eggs of the Grubbe hens are small-sized with a creamy-white color. The weight of each egg is approximately 35 grams. According to the breed standards, any specimen with the slightest sign of a tail would be disqualified. Barbu de Grubbe chickens have the ability to jump up to considerable heights.